Looking for some really cool t-shirts and other accessories? You can try out before you buy only at this leading Malaysian clothing store. 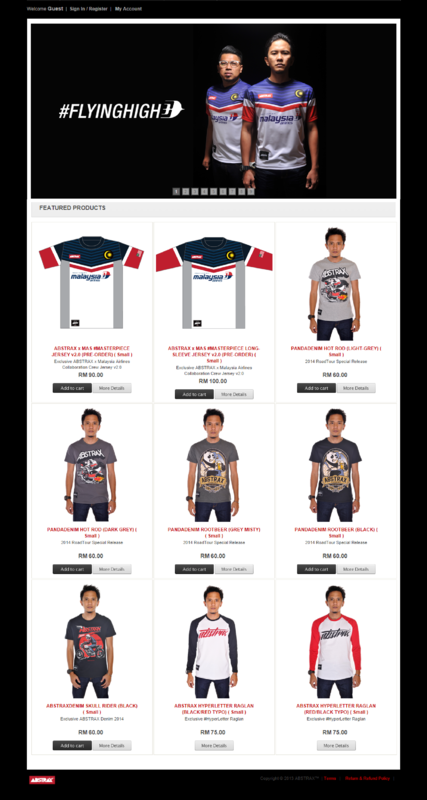 ABSTRAX was founded on the art and design of Fahmi Fabilah and the ideas and philosophy of Dr. Faiz I. Anuar. At ABSTRAX, they convey stories, create relationships, aspire and inspire the younger generation through representation of creative art. 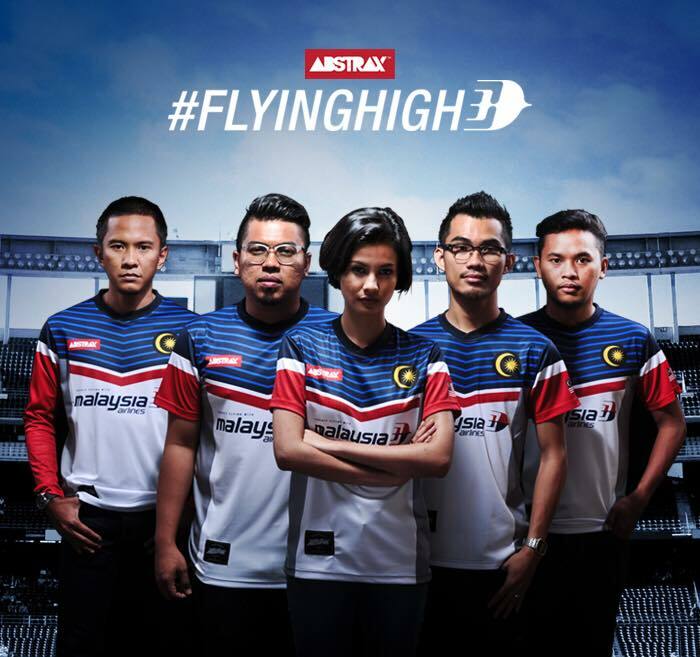 ABSTRAX has collaborated with Malaysia Airlines (MAS) and came up with this #MASterpiece design which signifies patriotism elements. 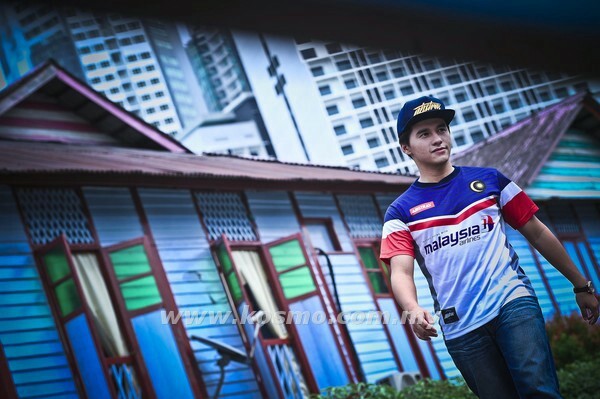 Would you like your very own ABSTRAX x MAS #MASterpiece Jersey like the one worn by Malaysian Captain Tan James Anthony? Then, grab yours here! Don’t forget to check out their Facebook page for more awesome news! How to Cross Sell Your Products?